One-Liner Wednesday & #JusJoJan 25/17 Prompt – It’s Here! 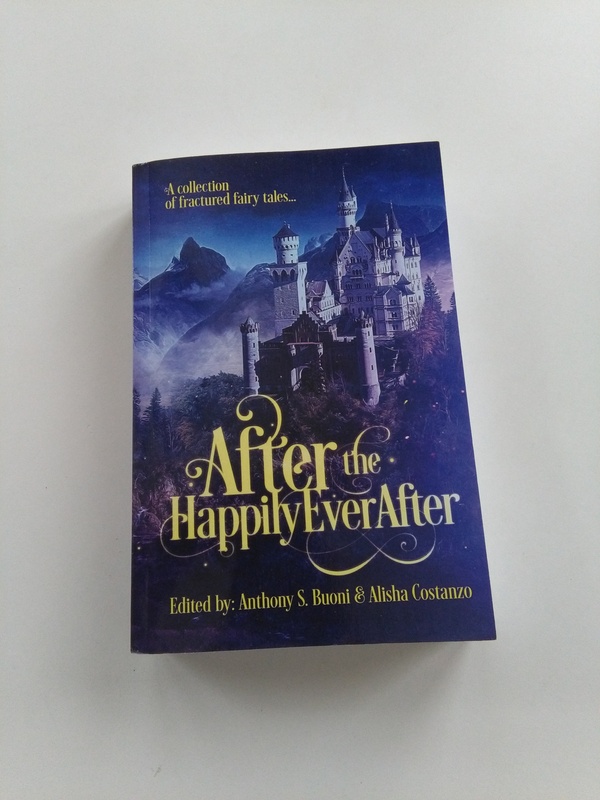 I finally received my author copy of the After the Happily Ever After anthology! 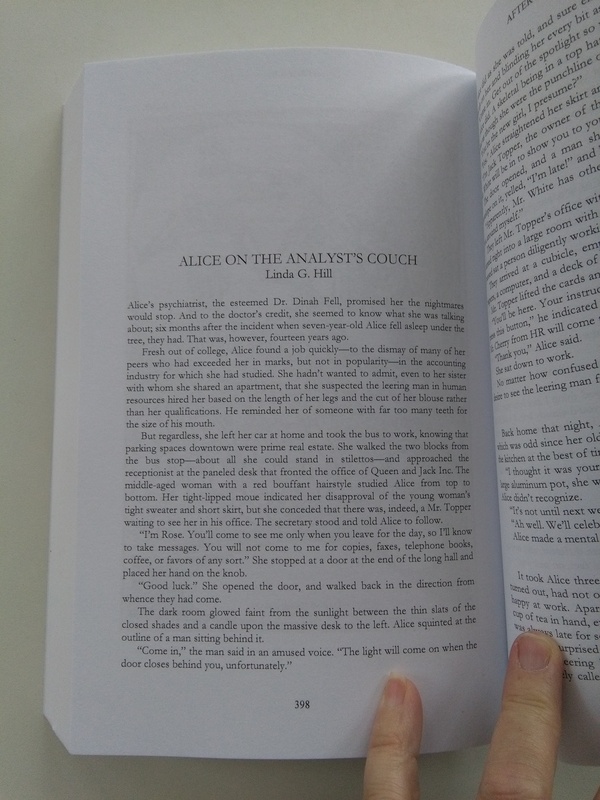 And there’s me, right on page 398!! Categories: Blogging, Blogs, Just Jot it January 2017, Novel, One-Liner Wednesday, Prompt | Tags: #1linerWeds, AHEA, Anthology, getting published, inspiration, JusJoJan, support, writing prompt | Permalink. Congratulation Linda! How many stories in the book? Congrats! Your are now officially an author, lol. Way to go! How exciting for you. Congratulations. 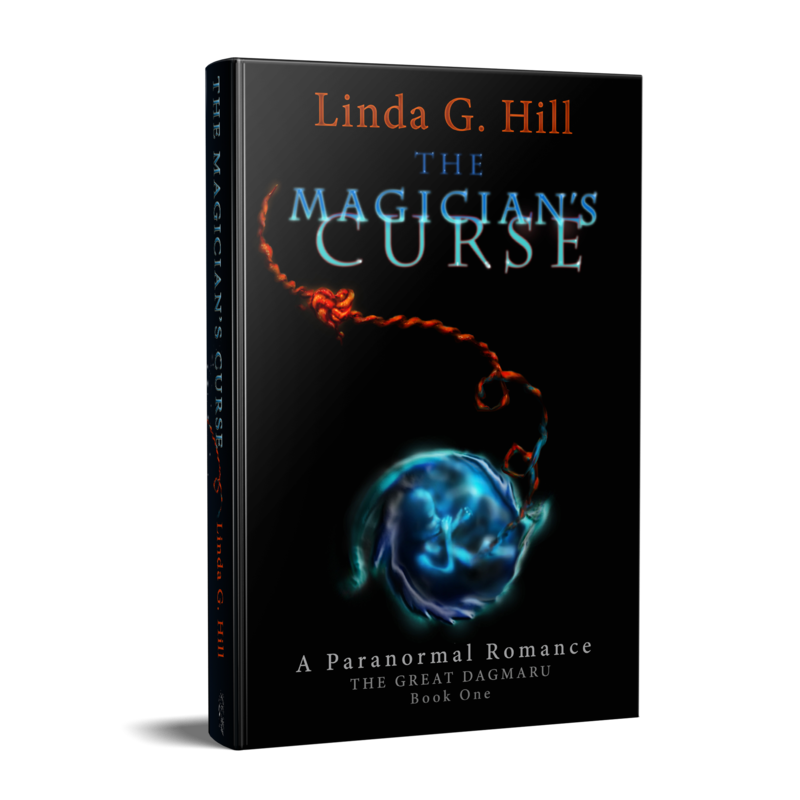 Congratulations AUTHOR Linda! It feels good, doesn’t it? It does!! 😀 Thanks so much, Mary! Congratulations Linda! How exciting for you!